If you’ve been watching the going Indian Premier League (IPL) matches, you’ve probably spotted a grandpa getting a tattoo and a granny going for parasailing. They are Vodafone India’s latest brand ambassadors for 4G- Shanta Dhananjayan and V.P. Dhananjayan, who are now famous as Asha and Bala from Vodafone SuperNet 4G ads. 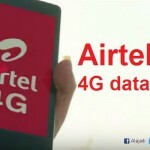 The heart-warming actors that play Asha and Bala of Vodafone SuperNet 4G ads’ fame are actually real life couple and Padma Bushan recipients V.P. Dhanajayan (78) and Shanta Dhanajayan (73). The legendary dancing couple can be seen shaking legs for one of the ads. 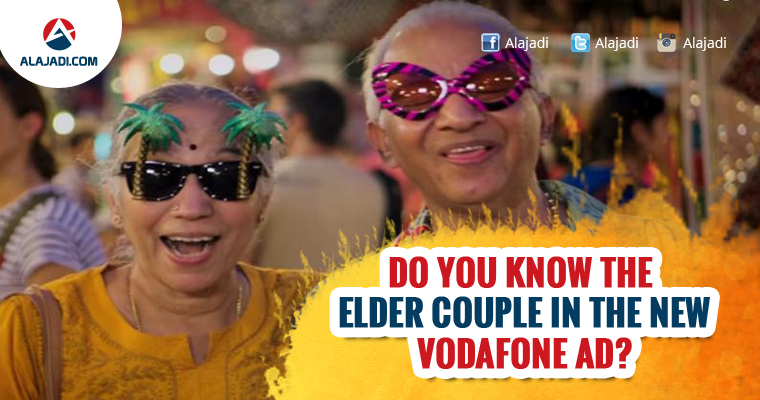 VP and Shanya plays an adorable elderly couple who are on their second honeymoon in Goa for Vodafone’s new ad campaign. As they make way through the state, the mobile service company’s data pack comes handy. So far, six ads are out. 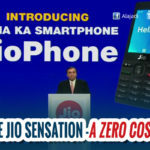 The ad further promotes the company’s data network that affords easy video calling, photo sharing, maps, video streaming and Facebook Live. The new ad shows the couple what they do best, showing off few freestyle moves at a party on a boat. The film will have us believe that the pair learns to dance by watching high-speed internet, but their admirers know otherwise. The commercial has a scene where the duo is seen making tattoos. For another scene the couple had to climb the ruined steps of the Chapora Fort, now known as ‘Dil Chahta Hai’ fort after the blockbuster Hindi movie was shot there in 2000. Interestingly, for the couple who have been performing together for more than 60 years, this six days shoot was an opportunity to go off the beat track. It was also the first time the two have appeared in a commercial. What interested the couple the most was the professionalism shown by the ad team in handling even the minutes of details. For them, the most adventurous part of the Goa sojourn was when they did paragliding on the beach — a part of the ad. The couples are founders of the Adyar-based dance school Bharata Kalanjali, won the Padma Bhushan in 2009 for the contribution to Bharatnayam.